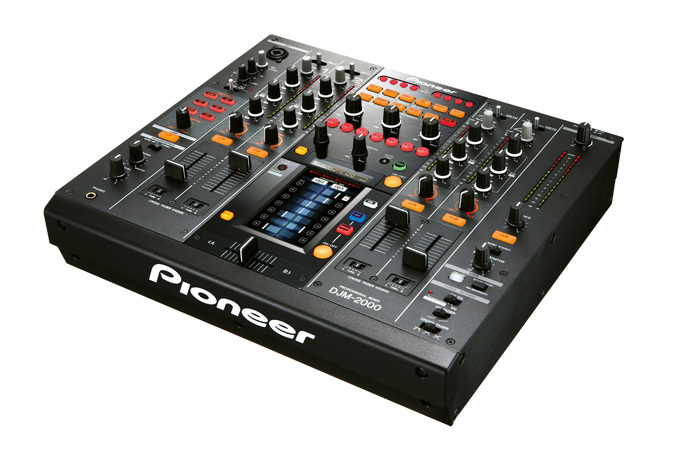 Pioneer Electronics (USA) Inc. Professional Sound and Visual Division, is again front and center of the DJ scene as a technology leader with the introduction of the DJM-2000 professional mixer providing new generation digital DJs the ability to creatively produce outstanding performances at an entirely new level. A perfect companion to Pioneer’s CDJ-2000 digital media players and compatible with any player in the market, the DJM-2000 is marked to be the pinnacle of mixers with technological advances that include the industry’s first 5.8-inch multi-touch screen effects, Evolved Beat Effects, Pro DJ Link and MIDI controls. Mixer Layout – The DJM-2000 inherits a larger foot print than its predecessors to accommodate a sectioned layout of features as well as cosmetically match the latest Pioneer CDJ series of digital media players. On the top center section of the mixer resides its EFX capabilities to give DJs a bounty of digital effects. Located on each side of the middle section is its audio mixing controls for connection of up to four digital or USB sources. Across the middle section, Pioneer added new INST FX (Instant Instrument FX) functions which allow DJs to further alter and create more sound effects. And, at the bottom center of the mixer is a large LCD touch display that provides DJs a window for remixing beats and adding effects with the ease of a simple touch of the screen. Evolved Beat Effects – A section of the mixer resides an Evolved Beat Effects adopted from earlier versions of the DJM series of mixers to generate a multitude of sound effects. Numerous buttons were added for selecting multiple effects and beat parameters for additional performance capabilities. 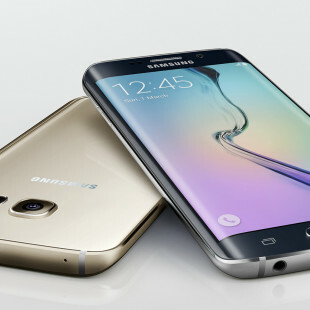 Further manipulation of the sound effects can be made using the Effect Frequency knobs that changes the low, mid and high frequency bands of the music. Turns of the knobs enhances the effects to each frequency band, i.e., an echo added specifically to the vocals of the music or a doubling of the hi-hat rhythm, providing incredible performance options. Instant Instrument FX – The INST FX (Instant Instrument FX) provides six additional audio effects that include Noise, HPF, LPF, Jet, Zip and Crush. Each of the effects can be induced into the channel with a turn of the Filter knob. Additionally, the Parameter knob allows the effects to be fine tuned. Pro DJ Link – When used specifically with Pioneer’s CDJ-2000 or CDJ-900 turntables via Pro DJ Link, the DJM-2000 becomes an even more powerful musical tool. The mixer incorporates four Ethernet ports in the back of the unit allowing up to four of the most recent CDJ turntables to be connected (via LAN cables) while sharing only one music-filled SD card2 or USB storage device. 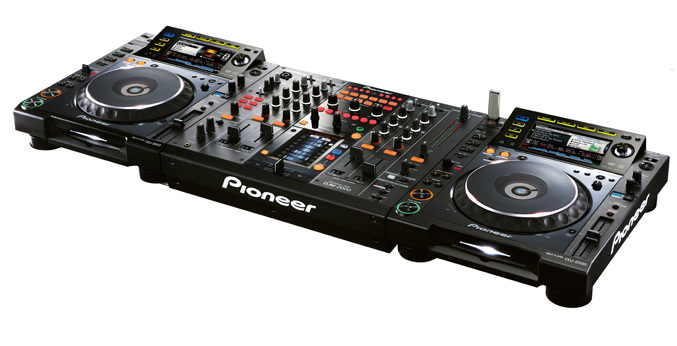 In addition, up to two laptop computers pre-installed with Pioneer’s music management software rekordbox™ can be interfaced with the DJM-2000 via LAN cables, in cases that two DJs are transitioning for their individual performances. Live Sampler – A cool feature of the mixer is its Live Sampler capability which allows the sound from a microphone or from the MASTER output to be recorded directly into the mixer. The “sampled” sound can instantly be transferred via LAN cable to a CDJ-2000/900 for scratching. Link Monitor – When linked with the CDJ-2000 player, the mixer informs the DJ of its connected status. The JOG rings of the turntable changes in color based on the current on-air status or channel number connection, providing quick visual indications to the DJ. Sound Quality – Continuing the prestigious reputation of Pioneer mixers, the DJM-2000 provides excellent sound quality. By utilizing balanced hybrid op-amp and a perfectly balanced output circuit in the analog processing stage, Pioneer managed to significantly decrease induced noise resulting in a dynamic range of 107dB with 0.004% THD for an extremely clean and powerful sound. 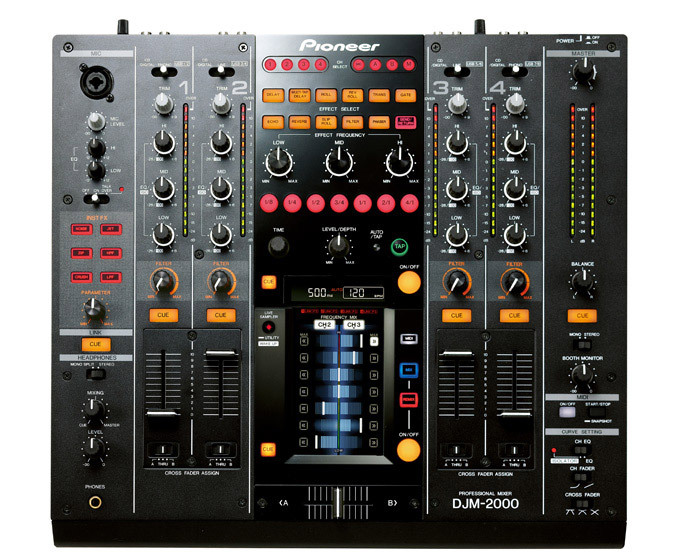 The DJM-2000 will be available in June 2010 with a suggested retail price of $2,999.